Home…. A noun, adjective, adverb, and verb! No matter how you use it, it is what you make of it. 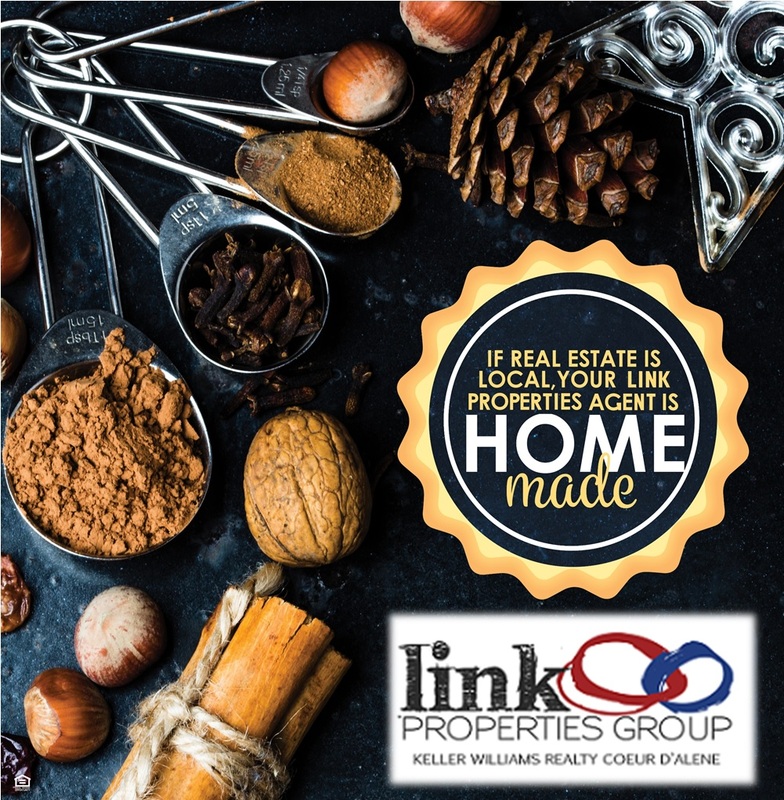 It has vast meaning and all of us at Link Properties Group are grateful that you let us help you find what home is for you. Home is where your story begins and we want to make sure you are starting your story the right way. We love meeting you, hearing your story, getting to know you and your family, discovering your lifestyle and immersing ourselves in such an important stage of your life. Whether you are buying a property for your business, some land to build on, your starter home or any number of real estate needs, we are thankful that you allow us to take part of the process. Real estate is one of the largest purchases in your life, and we don’t take that lightly. We, as REALTORS®, subscribe to and are held accountable by a code of ethics as a commitment to you. We train throughout the year to ensure we are keeping up with the best practices and ways to assist you in completing your real estate transactions. We understand that you are the heart of our industry and we want to make sure we are qualified to be the best for you when it comes to real estate. 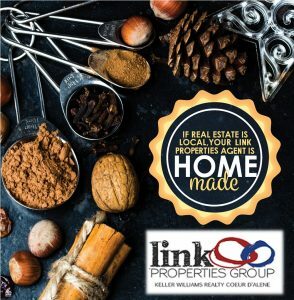 If real estate is local, then using a local Idaho REALTOR® makes the transaction homemade. We live and operate in the areas we work. We try our best to show how thankful we are by giving back to the communities we do business in. We volunteer every year and immerse ourselves in the Idaho culture. We invest to ensure your property rights stay protected on Capitol Hill. If it affects you and your home, we keep an eye out for you and want to do everything we can to protect your rights. In this season of being thankful, we just wanted to restate that we are thankful. Thankful that you choose Idaho for you, your business, your adventure, your retirement and/or your home. Thank you for letting us help you figure out what “home” is here in the beautiful state of Idaho.